Perhaps astonishingly, I had never watched a video by Gary Hill before reading this book. Luckily, the book is designed to keep the work of Gary Hill open, so that when I finally did encounter the videos (all the single-channel work is now online at www.garyhill.com), I was not burdened by the outer husk of a reified interpretation. On the contrary, it seemed that I was seeing each piece in multiple dimensions, making connections with the text and — in many instances — continuing along my own path. An Art of Limina is an invitation to keep seeing the work anew, even to those for whom it actually is new. 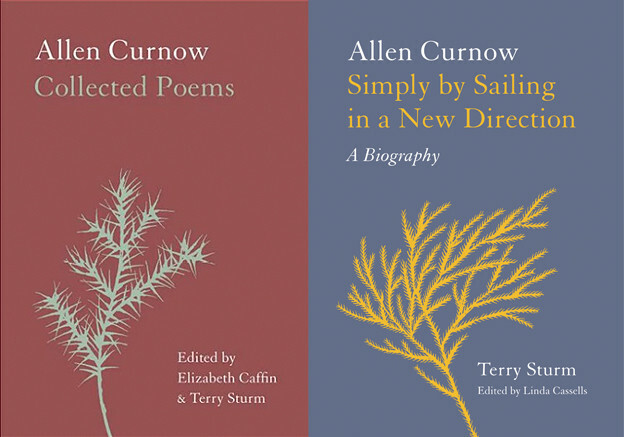 For authors George Quasha and Charles Stein, the works of Gary Hill are decidedly not new; the book primarily comprises essays written on the basis of thirty years of collaboration and dialogue amongst all three artists/poets. As Quasha remarks elsewhere, “It takes a life to be known.” But knowledge and time hold a particular significance for the authors, and neither makes claim to any definitive interpretation based on privileged access. Lynne Cooke’s foreword rightly emphasizes a tension between different modes of historical allegiance: Quasha and Stein are noted to consistently elicit concrete precedents while simultaneously distancing themselves from general trends in criticism and art history. This is an important acknowledgment, but its significance can only be understood in conjunction with the authors’ own relationship to the artist. Gary Hill, Incidence of Catastrophe (1987–88). Courtesy of the artist and Donald Young Gallery, Chicago. The “principle complex,” which is laid out in the prologue to frame subsequent text and recurs frequently throughout, serves as a theoretical basis for the book’s pervasive self-reflexivity. In distinguishing “principle” from “concept,” the authors explain that “[u]nlike a concept, a principle is never defined by the work, of which there can be an unlimited number; there is no definitive instance” (93n). Whereas conceptual art is oriented around an external (or previously formulated) standard and is often fully realized with a single manifestation, principle-based art is an organic creation that develops from a ground of open potentiality. The two terms are not dichotomously opposed, but while principle-based art manifests unlimited possibility, conceptual art without a core principle is an effective dead end. The “principle complex” comprises three inseparable principles, which together can be aspects of a practitioner’s commitment to principle in art: axiality, liminality, and configuration. As a functional definition, the “axial” is defined as “the conscious, radical self-alignment that liberates identity/work into its unknown further possibility” — the principle of dynamic orientation by which an art action is realized as a singularity within a given context/medium (38). Although the true dynamism of this principle is difficult to capture in a single sentence, it has much to do with the commonplace experience of personality maintaining certain integrity across various contexts and interactions; and it applies equally to a body’s efficient mode of operation in space-time. Directly linked to axiality, the “liminal” implies “a conscious choice to work at the edge and accept the energetic advantage of precariousness” (45). The reappearance of the word “conscious” is no coincidence; liminality, in this specific usage, involves recognition of the processual embodiment of principle (which is never contained within a given body) and operates in that “between” space where axis is assuming particular orientation. Configurative works depart from a postmodern absence of perspectival view with an anamorphic shift in perspective; now that freedom of form is a familiar concept, the question is no longer one of depicting our world, but of creating possible worlds. If figuration is a word in a sentence and abstraction explores its grammar, then configuration follows from the possibility of infinite sentences beyond the first. As such, conscious awareness is equally important for the third term in the complex: “When we become aware of this event of configuration … we are rendering the world-weave accessible to reconfiguration” (ibid). An axis opens to the conscious participant, who is now free to perform its further life, and a new word enters a language. floor mount, two speakers, one DVD player and one DVD (color; stereo sound). All images courtesy of the artist and Donald Young Gallery, Chicago. Thus, rather than making a video “about” Blanchot, Gary Hill’s video coperforms with Blanchot’s writings by aligning with them on a structural level, elaborating a shared context whose expansion furthers the reach of all contributions and constantly redefines the field. This review is thus, optimally, an instance of such resonance. 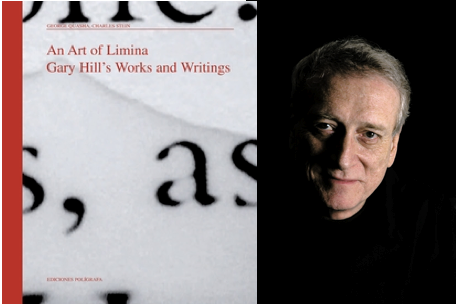 In fact, I had the same reaction to An Art of Limina as George Quasha experienced when first encountering Gary Hill’s Happenstance: “Happenstance was like a read-out of a part of my own brain, because it proved something I fantasized was true, that in the deepest sense a poem is an animate force that is active in all of the mind’s projections, visual/aural/tactile” (479). After musing for years about the potential of art to declare context and create worlds — art that “radically orients and reorients space, time, language, thought, even dreams and visions … simply by declaration” — I was astounded (259). 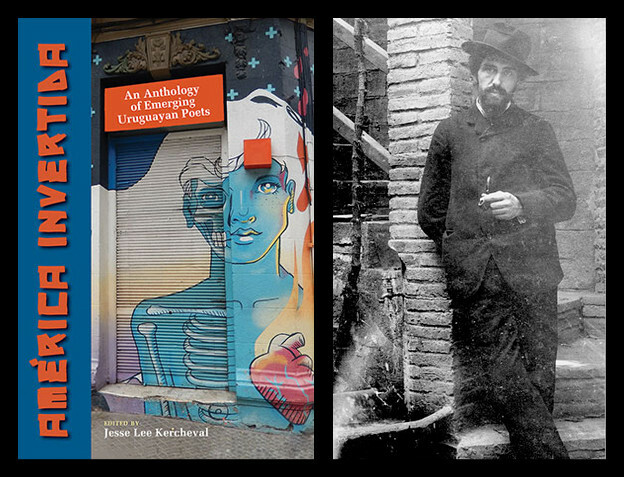 George Quasha and Charles Stein have accomplished something that I have long dreamed about: a book that simultaneously embodies and offers a core vocabulary for an entire species of radically performative art. It is an ambitious project, which is reflected in the book’s encapsulation of their thirty years of shared experience. An Art of Limina has profound ethical and political implications reaching far beyond the delimited fields of art history and poetics. In awakening to the existence of thresholds/limens, we replace “the hypnosis of automatic signification and consensual interpretation” with the discovery and development of complex new orders of human reality (331; 399). This awareness of reconfiguration and its potential opens new orientations of being in the world, and “to model the relationship between thought and world, language and sense … is by that very act to change the intuitive context of the way we think of the world, thus to change the world itself” (292n). Rather than blind indoctrination into an existing symbolic context and consequent exposure to gross manipulation, performative art emphasizes the ethical responsibility of conscious involvement as “art-beings who exist in relation to more or less continuous projection of our own event” (261). (Corporations are already remarkably well versed on this point; see Leadership: Theory, Application, and Skill Development by Robert N. Lussier and Christopher F. Achua, who write frankly on “the process of culture creation, sustainability, and renewal” .) Further, the poetics explored here is profoundly democratic; while the significance of conceptual art is often constrained to a select few, in principle-based art “the images carry within their own graphic qualities and sequential structures everything necessary to bring the viewer into ‘initiation’” (227). Perhaps “invitation” is a more suitable word — a call to further the life of the work.